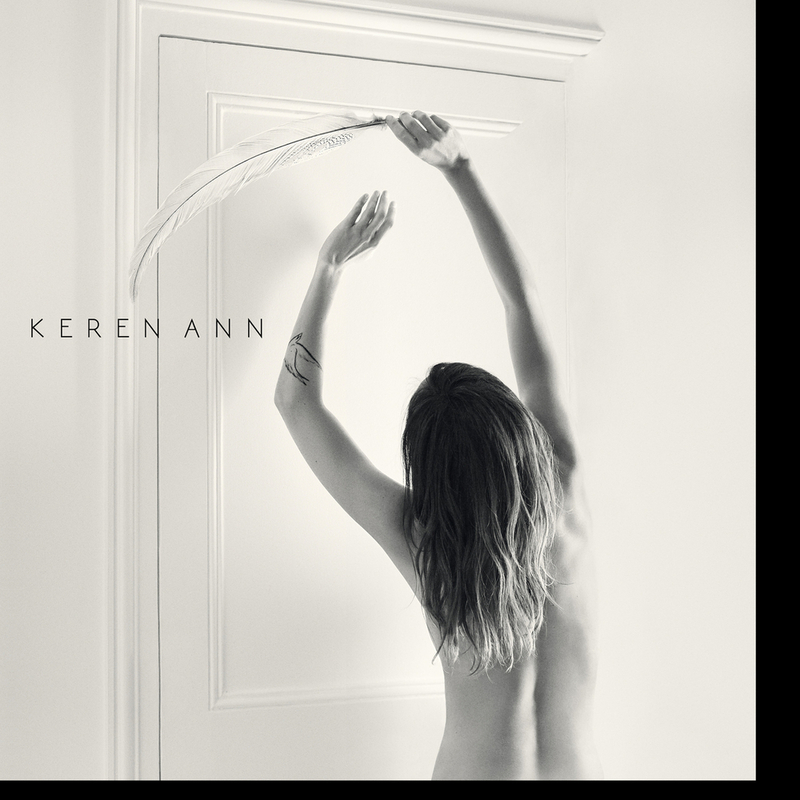 The first single from Keren Ann's upcoming album Bleue. Ann is a producer, composer, guitarist and Singer of Dutch, Israeli and French heritage, who first gained recognition in the early 2000s with the release of several solo albums. Her music has been featured in many TV Series.